Thank you PICCUZOO for sponsoring this post. All thoughts are 100% my own. Yes I am that mom who goes out of her way to find the best gifts each year for the special people in my life. 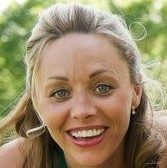 I love giving personalized or customized gifts to my kids, my hubby, the kids teachers and even grandma! 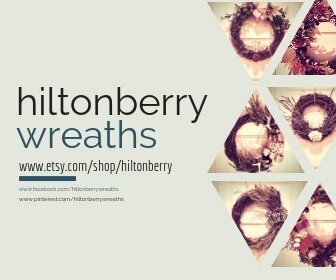 Year after year I search online retailers, local merchants, craft shows and sites like ETSY hoping to find that perfect personalized and unique gift idea. 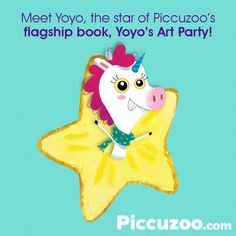 You can only give so many ornaments, coffee mugs and t-shirts so this year I wanted something different like a personalized custom kids art book so I was so glad when I came across Yoyo the unicorn by Piccuzoo! If you’re like me you have drawers full of your kids art work and special accomplishments with the good intention of making a scrapbook or actually doing something with them but honestly, who has time for that? 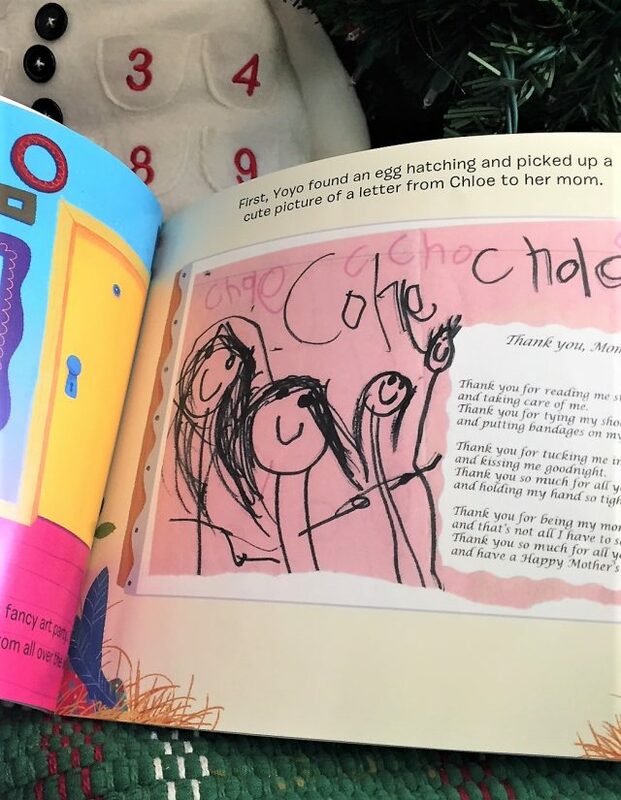 I was so excited to learn Piccuzoo’s personalized custom kids art books were not just regular books with only my kids names in them but actually books that contained and celebrated my kids artistic milestones in a new and exciting way. 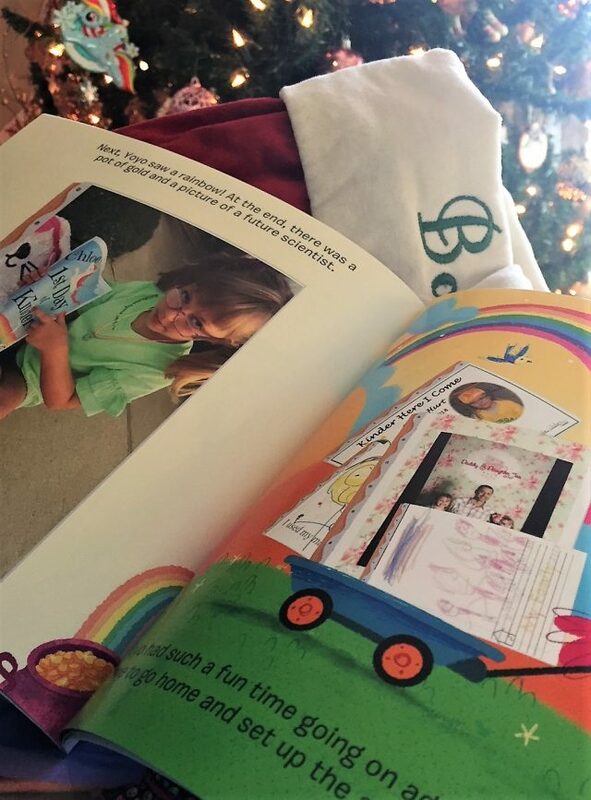 Piccuzoo was created by a mom just like you who wanted a different way to preserve and cherish these memories so she created a beautiful book to neatly display and treasure her child’s moments forever. I was delighted with the two books I made which both had an original story with Yoyo, the unicorn, searching the globe, high and low, for the best art pieces for her art show. Yoyo’s search discovers each work of art (the pieces I sent in) in creative places and she even describes each piece in detail in the story! The 20 full pages were bright, colorful and of nice quality with 10 of the pages being dedicated to the artwork that I sent in. The personal dedication from me telling them how special they are is just inside the glossy cover and on the book cover was a picture of one of their pieces of art. The cover also gives them credit for illustrating the book, they are going to love that part for sure! Once I decided I wanted a couple of these books it was so easy to make them on their website. You simply gather 10 pictures of your kid’s drawings and/or art work, upload them on Piccuzoo, a real human writer reviews every single one of the submissions and then will create an unique story book for your little artist. Only your kid’s name is displayed on the cover as “Pictures By” and no other author/illustrator name. It’s your kid’s very own and very first published work! You even get to send a beautiful short dedication to go inside the book, talk about a gift that someone will treasure forever! 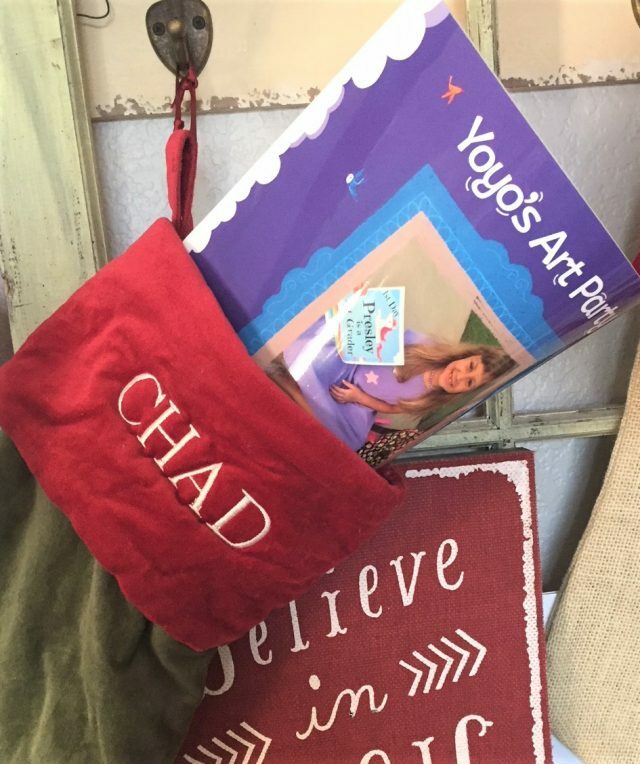 So if you are looking for that special must have gift or just hoping to get your child more engaged in reading by offering them a book about themselves to read, Piccuzoo’s Personalized Custom Kids Art Books are truly an unique gift that they will love. Find them on their website here and once you order, you’ll receive your full-color book in just 7-10 days – with free shipping! 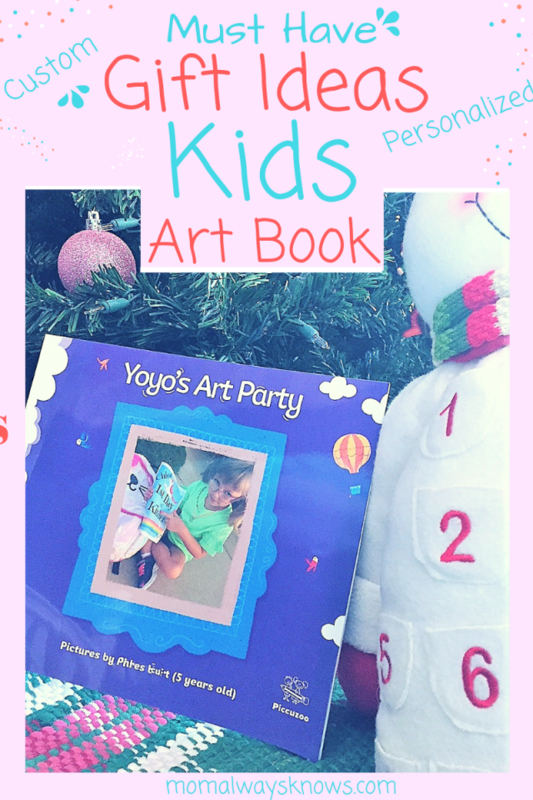 Piccuzoo’s books are a great gift all year long for any occasion! You can save 15% on your book by joining their mailing list or using this promo code PICCUZOO15 at checkout! Happy Creating!